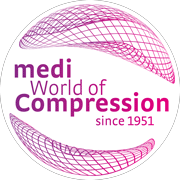 With over 65 years' experience in the development and manufacture of compression products, medi always concentrates on combining medical efficacy with high comfort in wear. medi is now making the time-proven products even better: with the new comfort supports. Back: Click here for back supports with the new medi comfort knit. Knee: Click here for knee supports with the new medi comfort knit. Hand and Elbow: Click here for hand and elbow supports with the new medi comfort knit. Ankle: Click here for ankle supports with the new medi comfort knit. Pain in the muscles or bones of the back is very widespread in Germany and repeatedly causes employees to take time off work as sick leave. * Whether low back pain, osteoarthritis of the facet joints, an intervertebral disc prolapse or classical "lumbago" – back pain affects men and women of all ages. The knee, which is the largest joint in the human body, is also often affected by injuries or degenerative changes. The causes range from poorly developed muscles and malalignment to inflamed or injured joints and muscles. In many cases, supports are able to calm the situation: they relieve and stabilise the affected part of the body, ease pain and support the healing process. And anyone who also performs special preventive exercises is doing their body and themselves a favour. Strengthen your back with medi's comfort supports and the effective 2 x 8 back exercises. 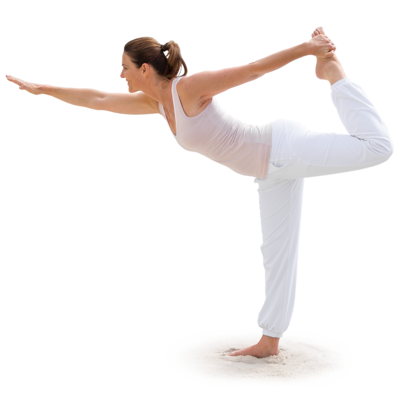 medi also offers special exercises for the knee joint, which can be done conveniently at home. 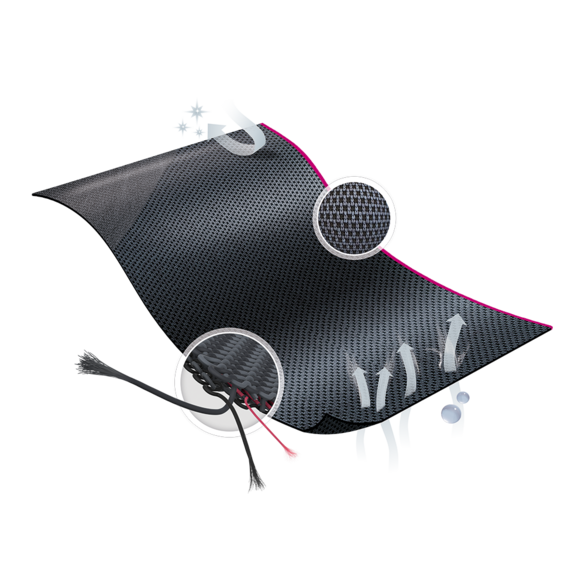 medi's comfort knit combines new and time-proven fibre technologies. This makes it more breathable, softer to the touch and, above all, even more comfortable on the skin – while still retaining the same compressive action. Comfort for even more well-being, easy handling and successful therapy.